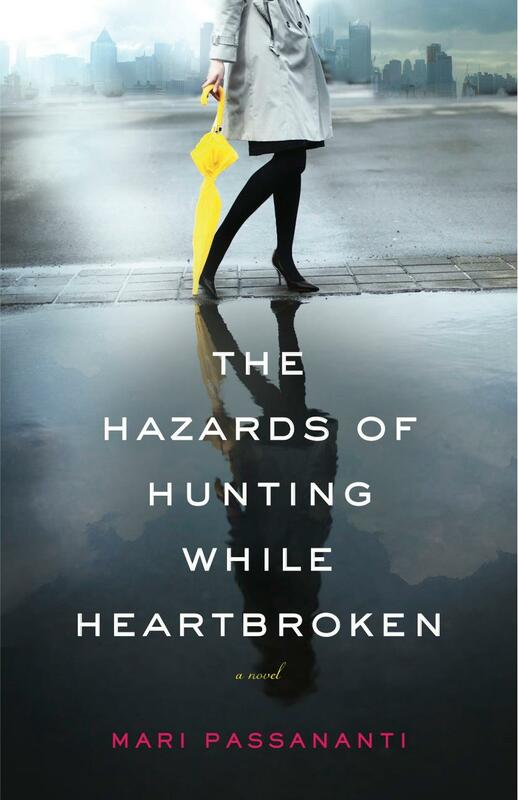 You have won a copy of Mari Passananti’s book, The Hazards of Hunting While Heartbroken! As promised, I’m announcing the winner today for the new book, “The Hazards of Hunting While Heartbroken,” written by Mari Passananti. Congratulations Sue! I know you will enjoy Mari’s book. It will be arriving in your mailbox just in time for summer! Yea! I never win anything! thanks so much!!! Might have to have us do it for book group…. Then I’d actually be ahead of the game for once! !